This was and still is the simple and honest mission with which Elina Cima created the Munio Candela studio and the first collection of candles in 2008. 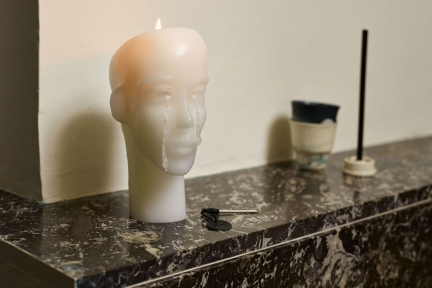 In Latin, Munio Candela means “the most spiritually powerful candle”. 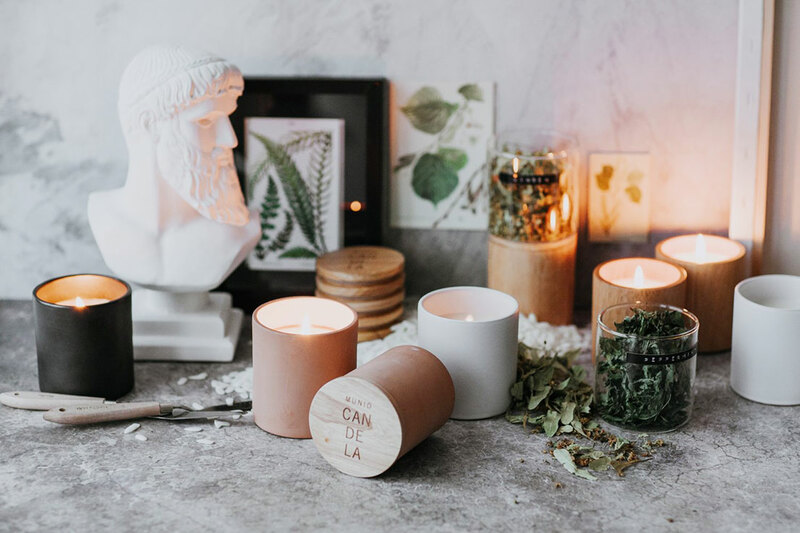 Munio Candela candles are completely handmade by masters using only 100% natural and GMO free soy wax, the finest lead free all cotton wick, natural fragrances and essential oils. 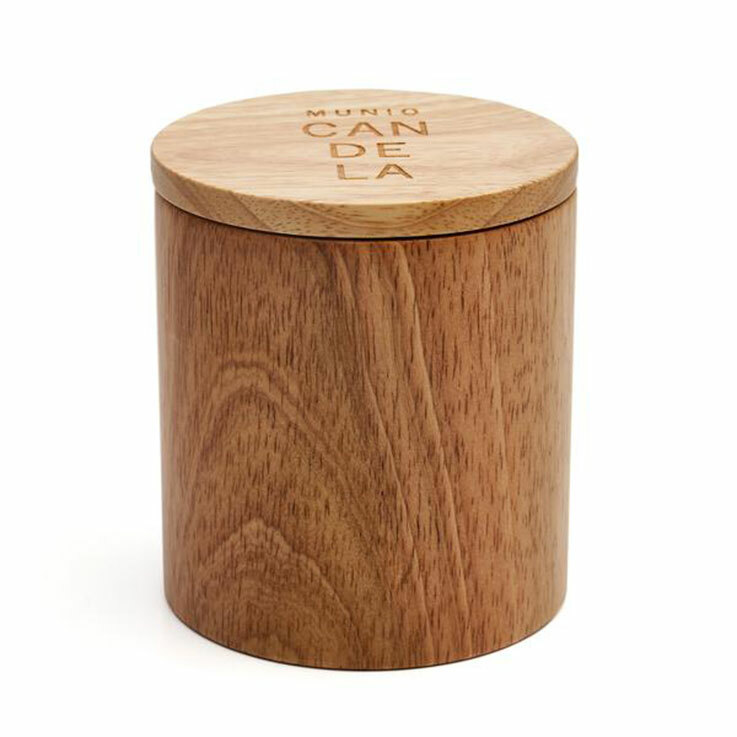 Natural fragrances of Munio Candela include components which have an emotional healing and therapeutic effects. Soy wax is a vegetable wax made from oil of soybeans. After harvesting, the beans are cleaned, cracked, de-hulled and rolled into flakes. The oils is then extracted from the flakes and hydrogenated. The hydrogenation process converts some of the fatty acids in the oil from unsaturated to saturated. This process dramatically alters the melting point of the oil, making it a solid at room temperature. The left over bean husks are commonly used as animal feed. Reuse candle votive as vase of bowl.